We often get the question; What is Bushcraft? 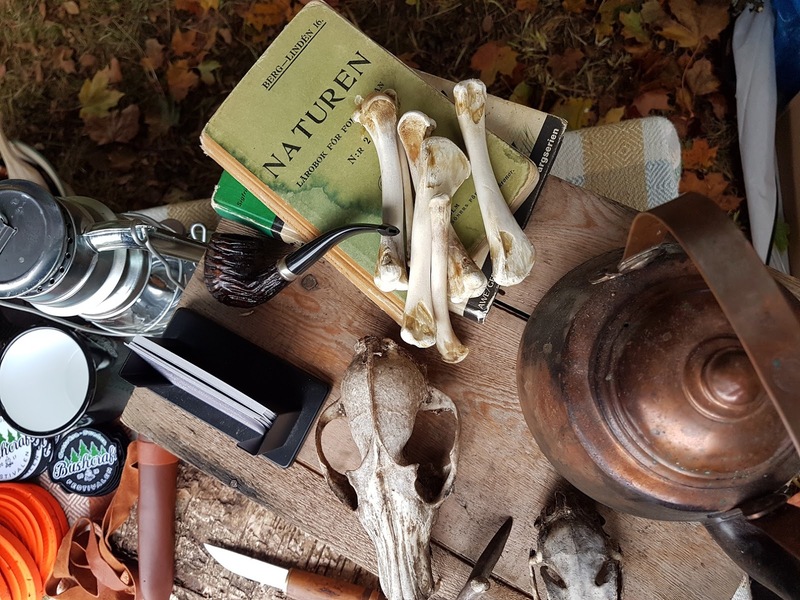 We see Bushcraft as a very broad subject and that will hopefully contribute to the constant repeating of the question; What is Bushcraft? both among the newcomers as well as within the Bushcraft community. Here follows our definition of Bushcraft. Bushcraft is the denomination of a more rustique outdoor living inspired by history and tradition. Bushcraft is to live with and off Nature in a respectful and sustainable way. Other denominations related to Bushcraft is; Woodcraft, Woodlore and Wilderness Skills. 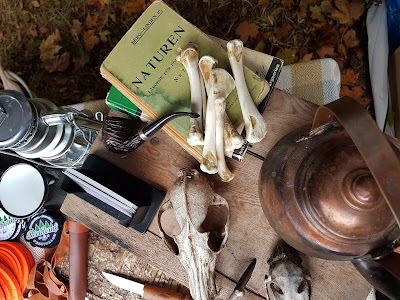 Bushcraft focus on Knowledge rather than Gear. If you have good knowledge about Nature and how to make yourself comfortable inside it; then in most cases the material Nature is providing you can be turned into gear. After learning more about Bushcraft; people's equipment choices often turn into more natural materials and fabrics. The kit often include fewer and more robust items and the knowledge of how to use and maintain the few objects increases. This is of-course beneficial to both the Bushcrafter and the Environment. When you feel more confident in operating in the wild, then you also peacefully get to experience so much more on your trips and time spent outdoors. And when after truly falling in love with Nature then you also will more keen on protecting it. When learning about Nature and how to live in it, in a sustainable way, your understanding about the environment and the climate change also grows. To spend time outdoors is good for body and mind. You strengthen your physical condition and at the same time your mental health. Nature is one of the most powerful tools to linger anxiety, fatigue and stress. A community built on individuals with good Bushcraft skills is a strong community. When a society has the capability to take care of oneself and others in a sustainable way it's more likely to cope better in our day to day life as well as when an accident or a crisis occur. By doing Bushcraft and spreading the skills we contribute to pass on the legacy of our ancestors. Mankind's culture is shaped by the fact that we are a part of Nature. Our ancestors Bushcraft skills is a gift to our kids. 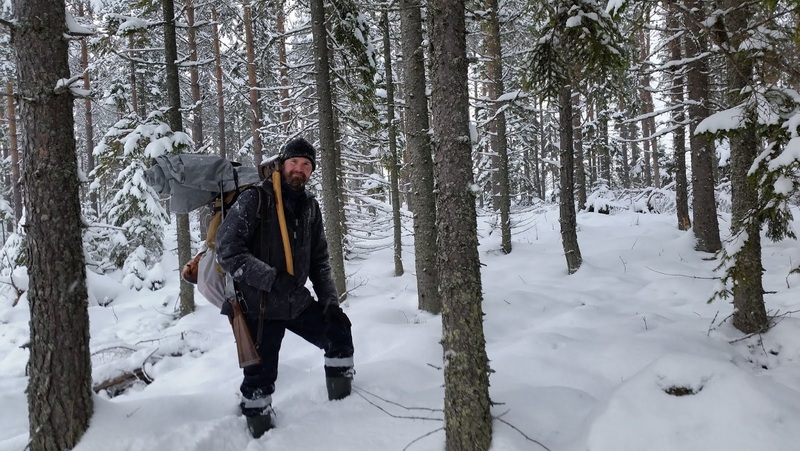 Roughly defined; Survival is Bushcraft pushed to the limit of an extreme situation. 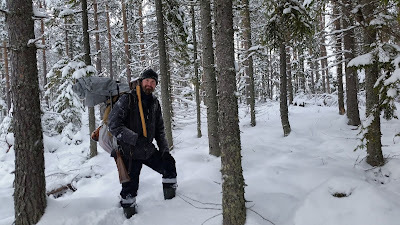 You can read about Bushcraft vs Survival under the tab Survival. Read more about our courses; click HERE.